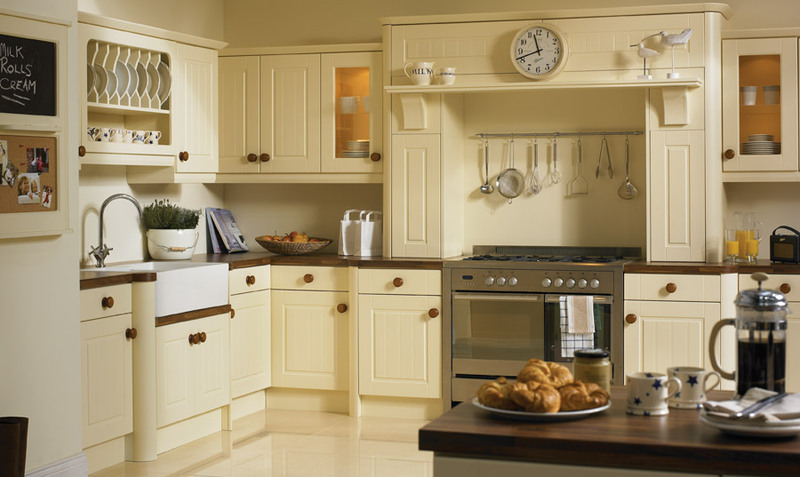 Kitchens Peterborough, Cambridge & Huntingdon. 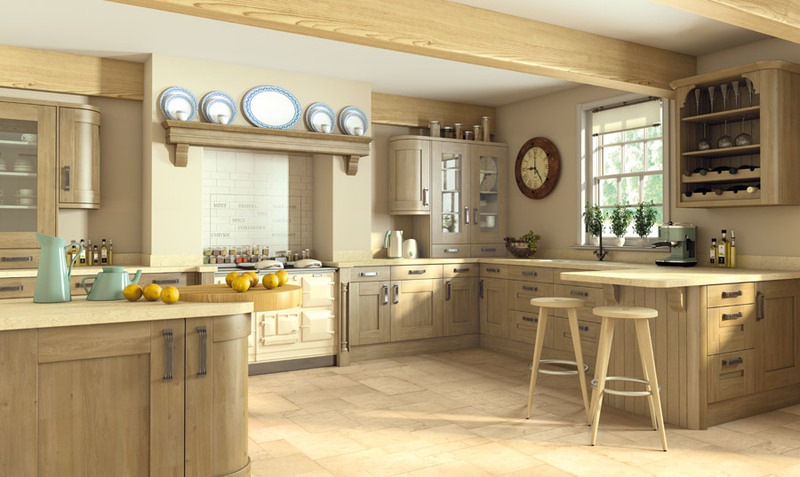 The kitchen is often considered to be the hub of the home and is a one of the biggest investments you are likely to make as a home owner. 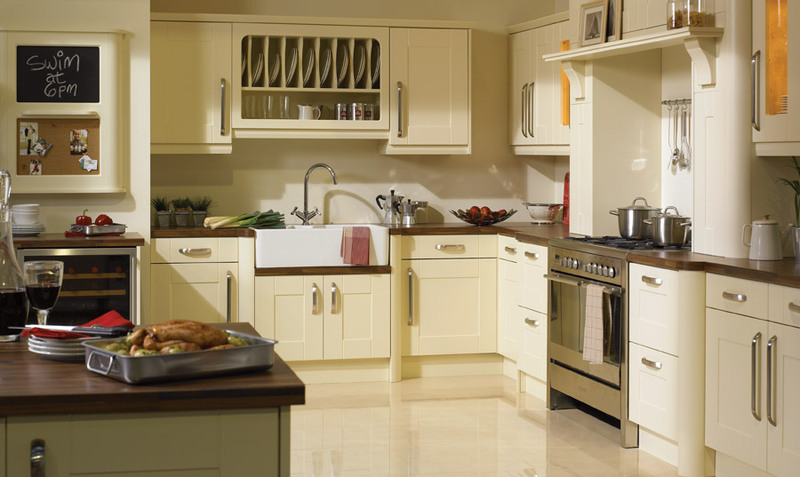 This makes it all the more important that you make the right decisions when choosing your new kitchen. 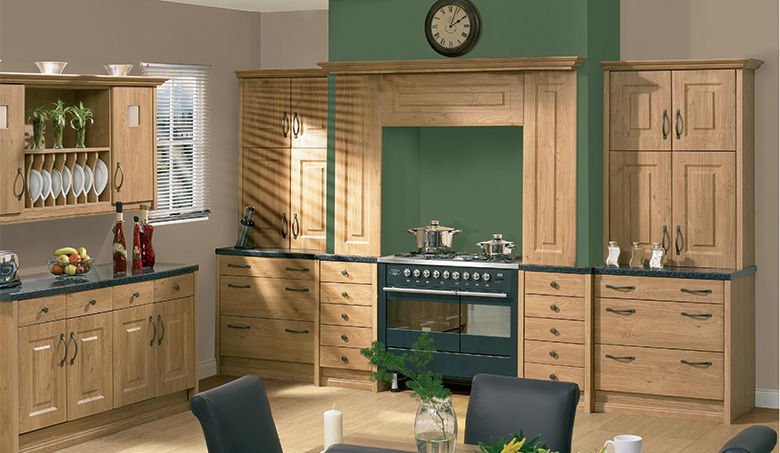 We have been designing kitchens in Peterborough, Cambridge & Huntingdon for over 30 years: We Come Recommended! 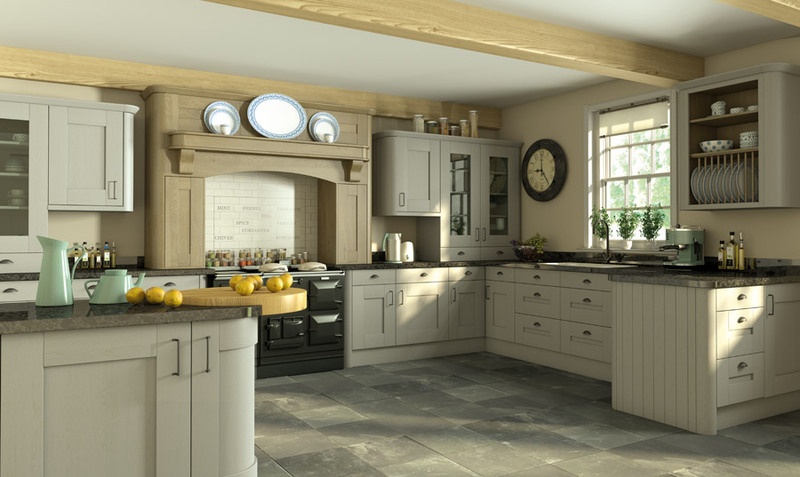 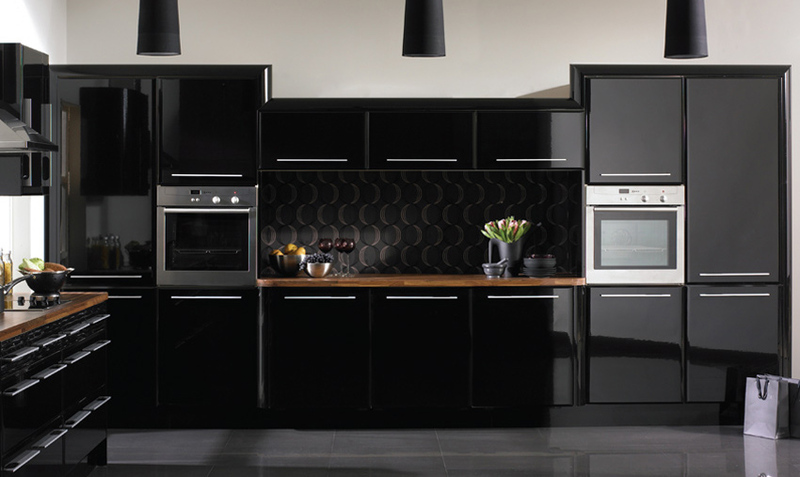 Setting out on your journey to buying a new kitchen can be a daunting task for some. 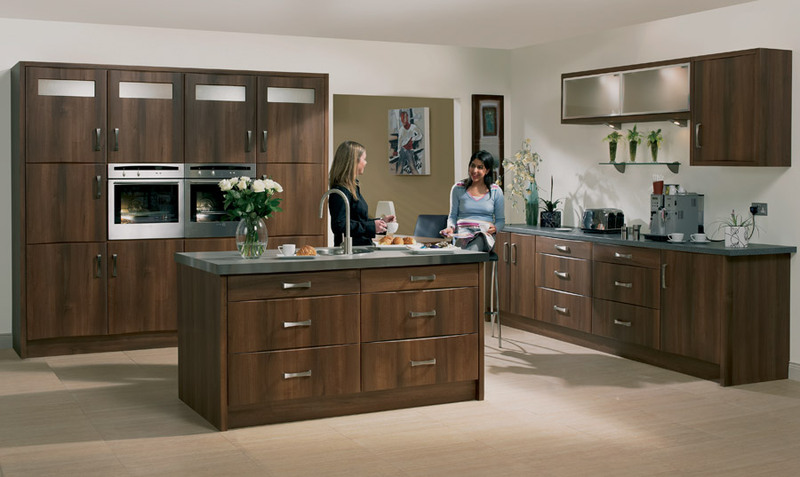 But rest assured that we will make the whole process from start to finish stress free! 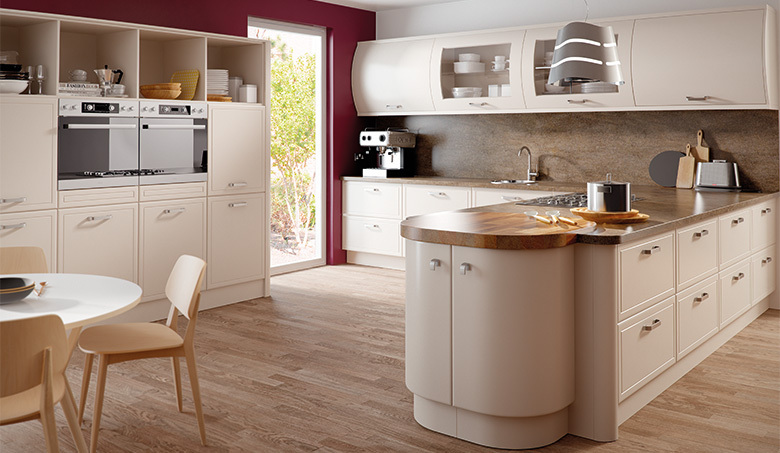 Below are some galleries of the kitchens that we have to offer: Ultra Modern Acrylic Kitchens, Contemporary / Classic kitchens and Traditional Kitchens.